Food waste reduction targets are causing a stalemate in discussions on the circular economy: member states keep rejecting the Parliament’s ambition to halve wasteful practices by 2030. In 2015, the European Commission promised to develop a common EU methodology to measure food waste, under its action plan for the circular economy. The EU is committed to halving food waste by 2030 under the UN’s Sustainable Development Goal agenda. “Measurement is the very foundation of the food waste prevention strategy. 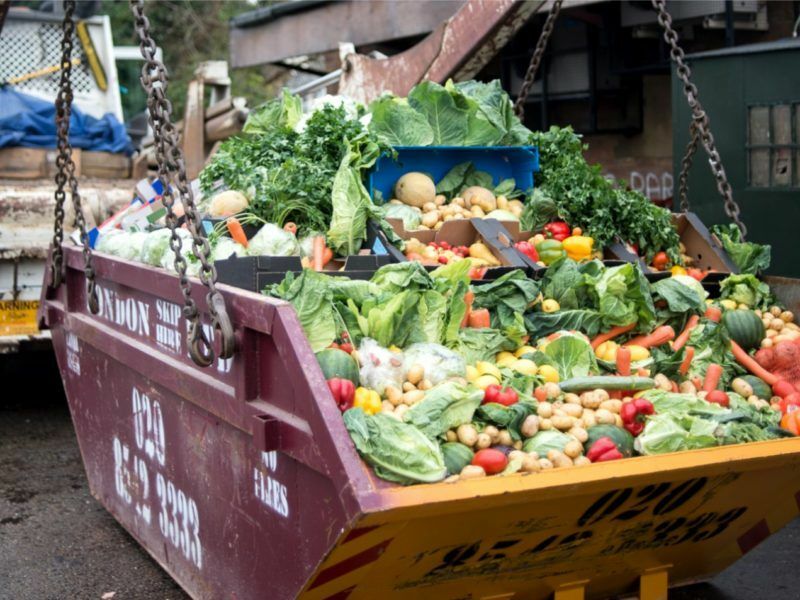 If we measure, we can achieve something,” said Health and Food Safety Commissioner Vytenis Andriukaitis at a recent event on food waste, where he pledged to jump into a dumpster full of food waste if the EU fails to meet its target. To this end, the EU executive commissioned a report which estimated that the EU wastes 88 million tonnes (173kg per capita) of food every year. The majority of this happens at the household and processing levels, which account for 72% of total food waste. Last June, the European Parliament adopted a resolution urging the Commission to produce a common methodology by the end of 2017, and pushing for binding EU-wide targets to reduce food waste. 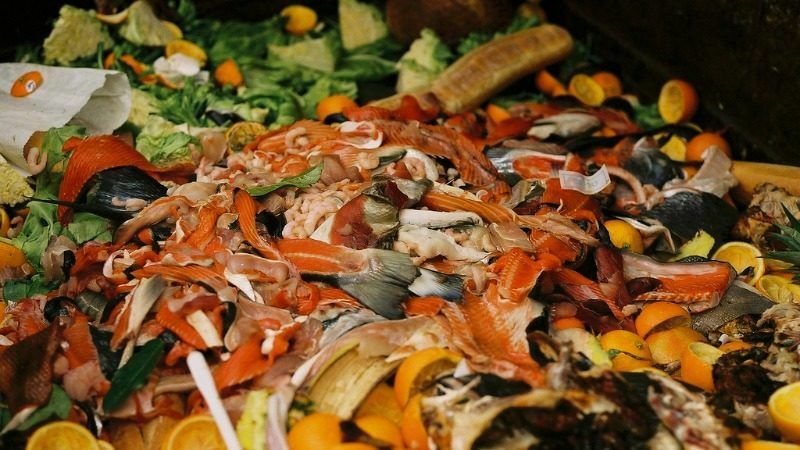 The discussion among EU bodies is currently deadlocked: leaked documents seen by EURACTIV.com reveal that the Council has repeatedly rejected the Commission’s proposal for halving food waste across the supply chain by 2030, describing it as “not acceptable”. The leaked documents show that member states have also rejected MEPs’ proposed definition of food waste and their call to adopt a common methodology by the end of the year, also deemed “not acceptable”. The Parliament’s proposed a compromise: to restrict binding targets to food waste at household and retail level, which together account for more than half of total food waste. “I would not be happy. But any kind of compromise would be better than nothing,” Borzan said. Another option would be to set dynamic targets: food waste campaigners are arguing for a binding target to halve food waste across all the supply chain by 2030 – a “farm-to-fork” approach. Initially, this could be based on estimates, they say, and become binding only after 2020 – when countries will have collected enough data to know how much food they waste. “However much food waste it turns out to be, this is a 50% reduction target. 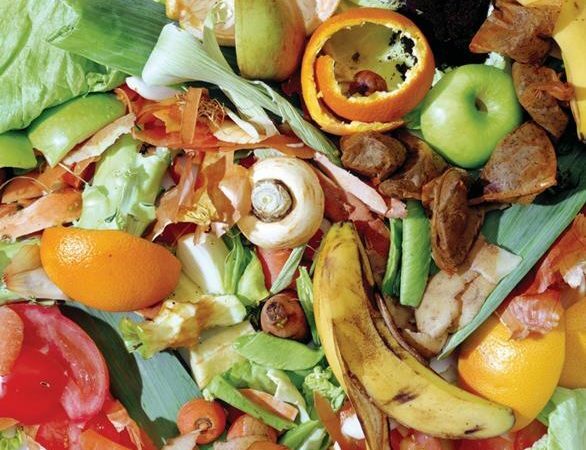 We want half of whatever that is,” said Martin Bowman, a food waste campaigner with This Is Rubbish. “There will be costs associated with measuring food waste and there will be some initial investments needed in measuring systems to get everything in place. But I think there are simple methods to just get an estimate and then a country/stakeholder can successively improve,” Karin Östergren, a food technologist at Lund University and one of the authors of the Commission’s 2016 report, told EURACTIV. The methods, it seems, are there. What is missing is the political will: “What you measure can be managed, but I think there is in some cases a fear that any managing will bring additional costs at least in the short-term perspective,” summed up Östergren. EU institutions will be debating the issue on Monday (27 November). They had agreed to reach a conclusion on the whole circular economy package by the end of the year. But the Council has consistently opposed binding food waste targets, as well as more ambitious recycling targets for all types of household waste. “Unfortunately, I am not so optimistic,” said Borzan. Again we state that this is a nonsense. These figures are a farce, and a sham of mistruths. I do not like statements like ‘the Council has repeatedly rejected the Commission’s proposal for halving food waste’. I would like to know which countries are opposing in the council and what are the reasons for there opposition. If the Netherlands (my country) is one, I can consider taking action. The council is a black box, and the more it is opened, the better!